Low carb doesn’t have to mean missing out on breakfast! 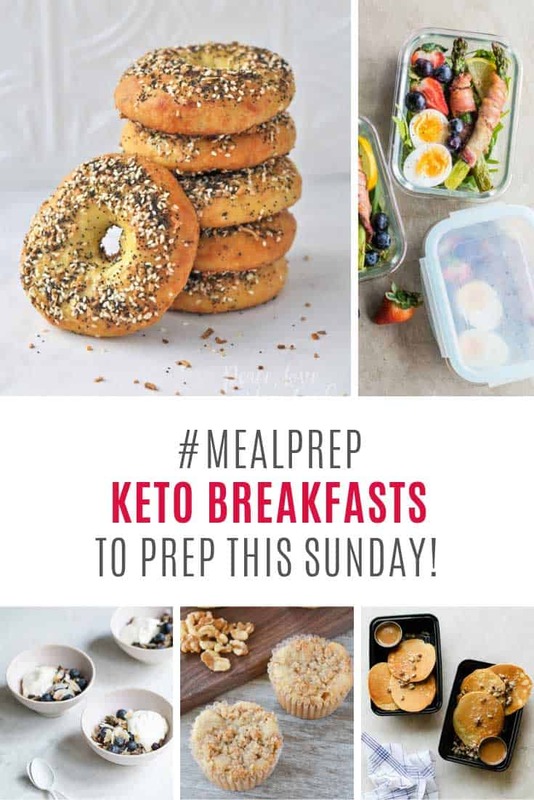 Check out these KETO friendly meal prep ideas to start your day off right! 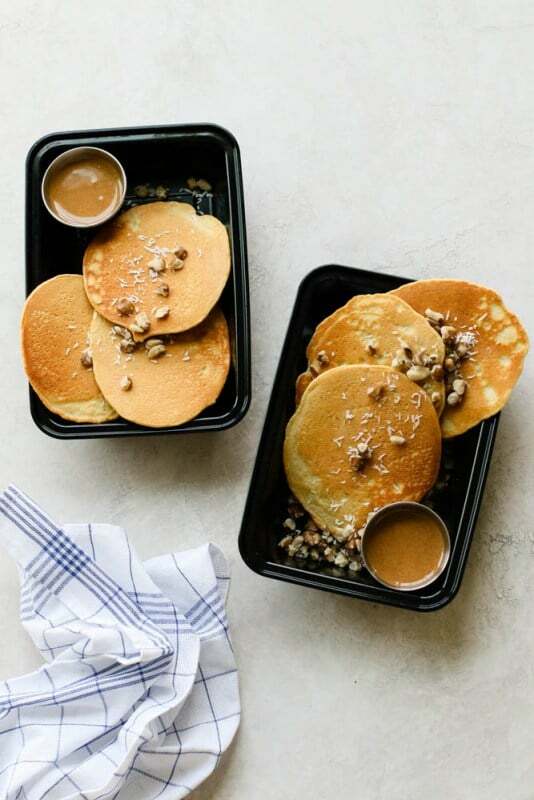 We’re continuing our Sunday series of meal prep ideas and this week I’ve had reader requests for low carb breakfast ideas. 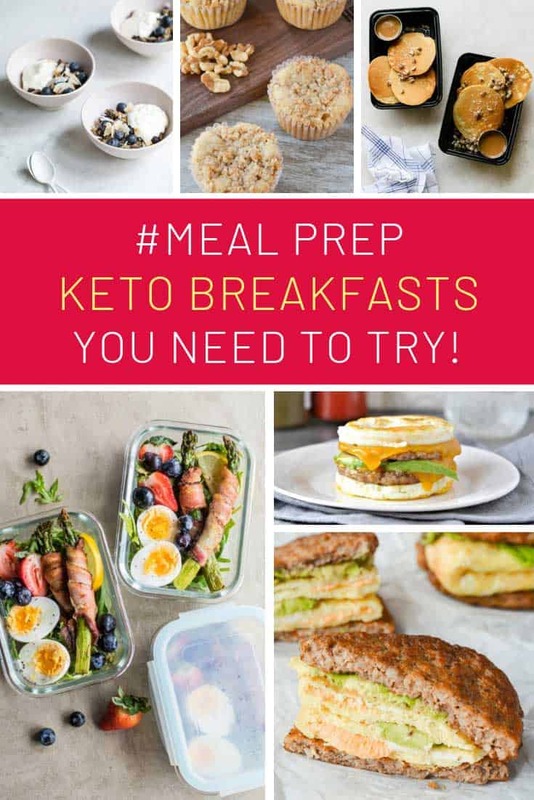 So that’s what we have… 9 delicious keto breakfast meal prep ideas including pancakes and bagels! Low carb doesn’t mean low taste remember! 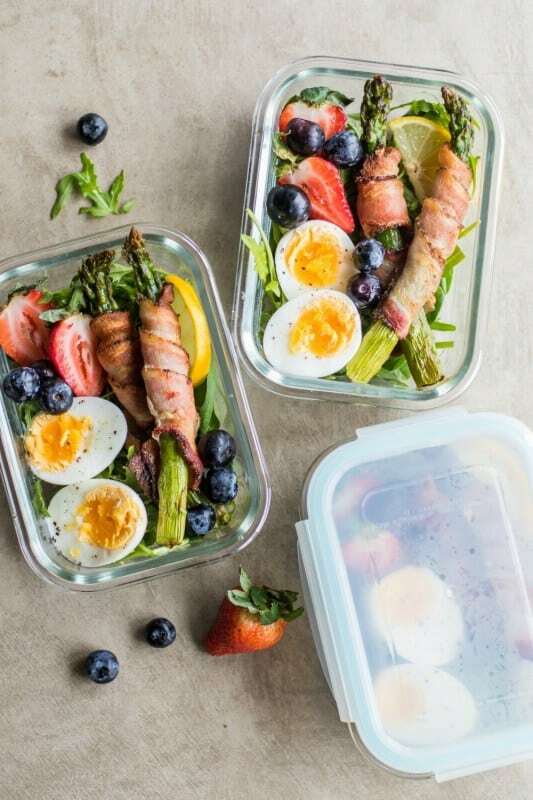 How could you possibly turn down smokey bacon wrapped asparagus nestled on a bed of berries and greens! 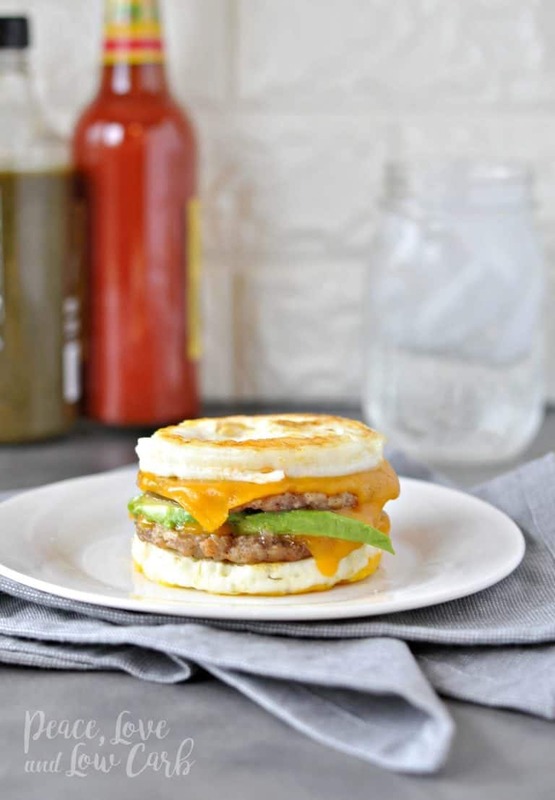 If you think that keto means you have to give up breakfast sandwiches then you’ll be happy to discover that you’re wrong! 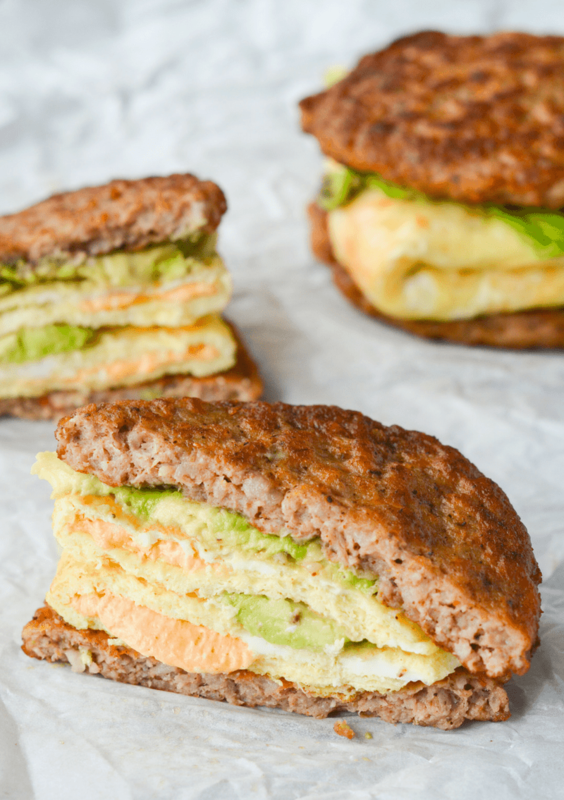 Check out this delicious breakfast sandwich that’s low in carbs and high in healthy fats! And just because there’s more than one way to make a keto breakfast sandwich here’s anther recipe for you to test out! 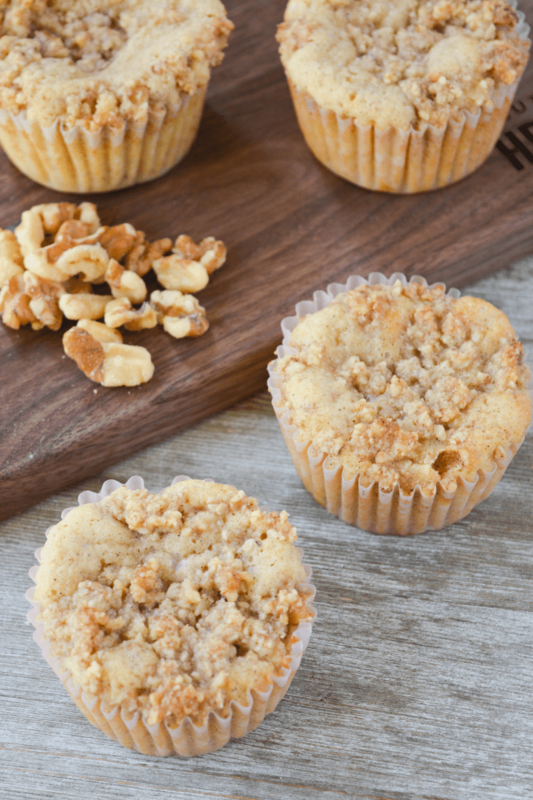 Or if you’re tired of eating eggs for breakfast switch things up a little and try these delicious banana nut muffins instead! Pancakes are a perfect meal prep breakfast and with this recipe you can still enjoy them on your ketogenic diet! 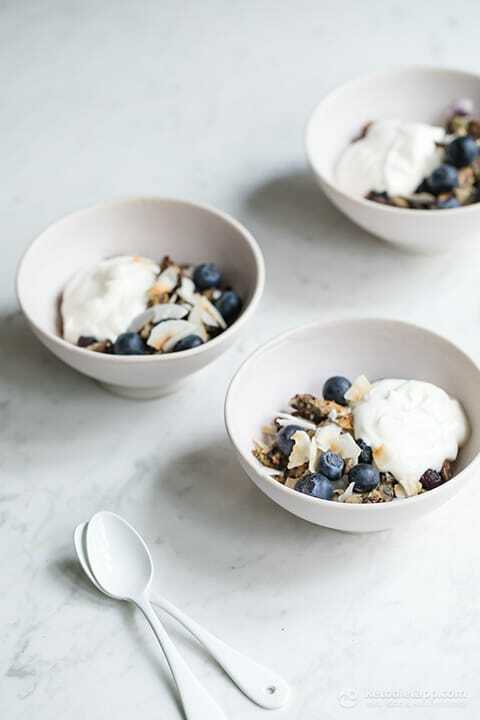 If you’re looking for an instagram friendly meal prep breakfast you can’t go wrong with this healthy blueberry chia crisp! 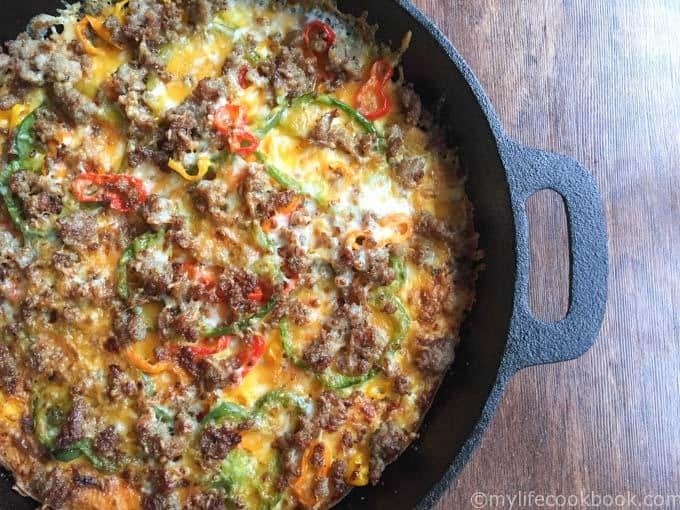 You have to check out this breakfast pizza recipe because it’s so versatile and you can personalize it with your own favourite keto-friendly toppings! Don’t give up your Sunday brunch tradition just because you’re keto. 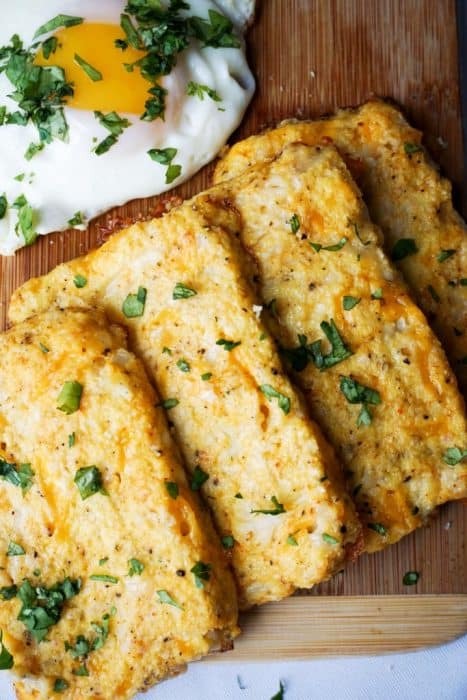 These hash browns taste so good your non-keto friends will enjoy them too! And of course you can meal prep them for breakfast during the week. 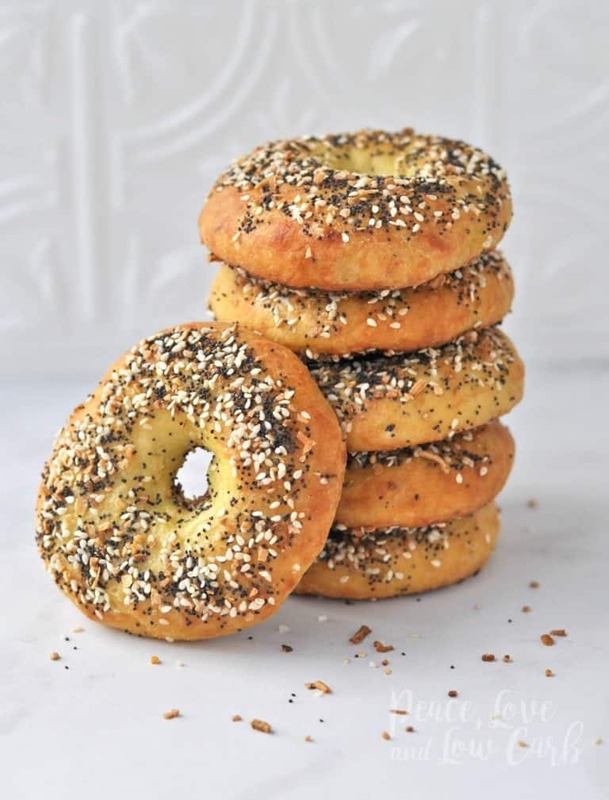 Don’t let a craving for a Starbucks bagel ruin your low carb diet, you can just make this copycat recipe at home instead!